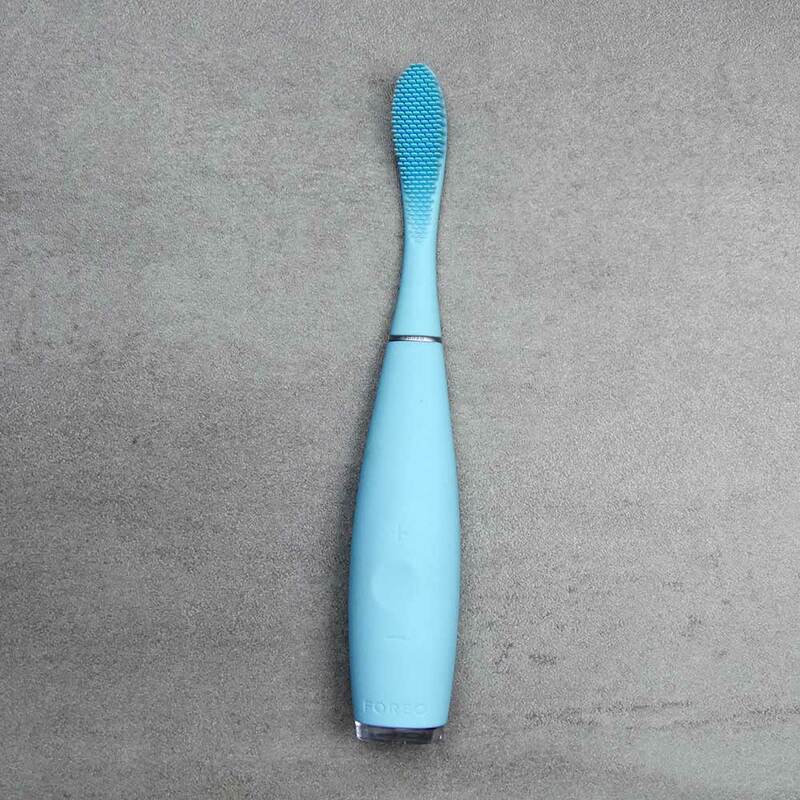 It is a brush focused on design and providing a decent clean to your teeth. It looks different and boasts an incredible battery life. Price and functionality will put some off and whilst technically electric, it feels like somewhat of a crossover between this and a manual brush. Nothing offers the same battery life, but simplicity over features seems to be the message here and with this in mind it will be the Oral-B Pro 2 2500 or the Sonicare EasyClean HX6511/50 you should consider, but they are still some distance apart. 3. Where is the best place to buy the ISSA 2? The ISSA 2 is not as widely stocked as many would like, but you do have you a few options. 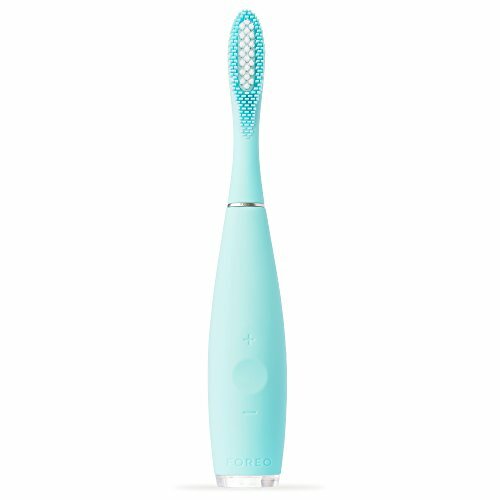 It did launch as an exclusive at well-known retailer John Lewis, but is now available from a few more retailers, as well and on Foreo.com too. We’ve included a live price comparison of UK retailers below. 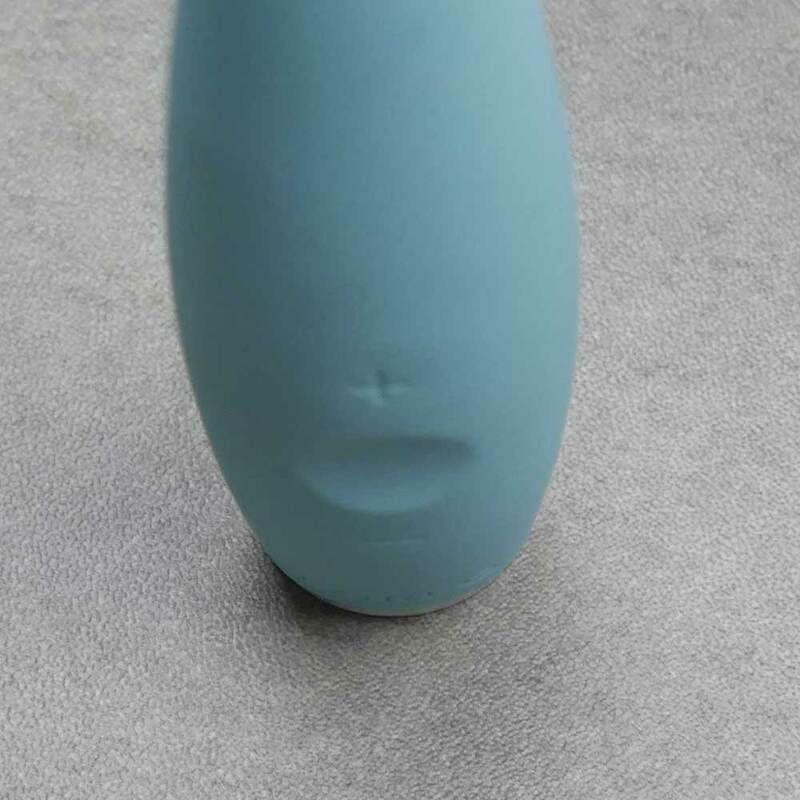 A Swedish firm, they began trading in 2013 having created a beauty product. The future-thinking company has grown from strength to strength; winning awards, developing new products and being stocked internationally in some of the most premium retail outlets. 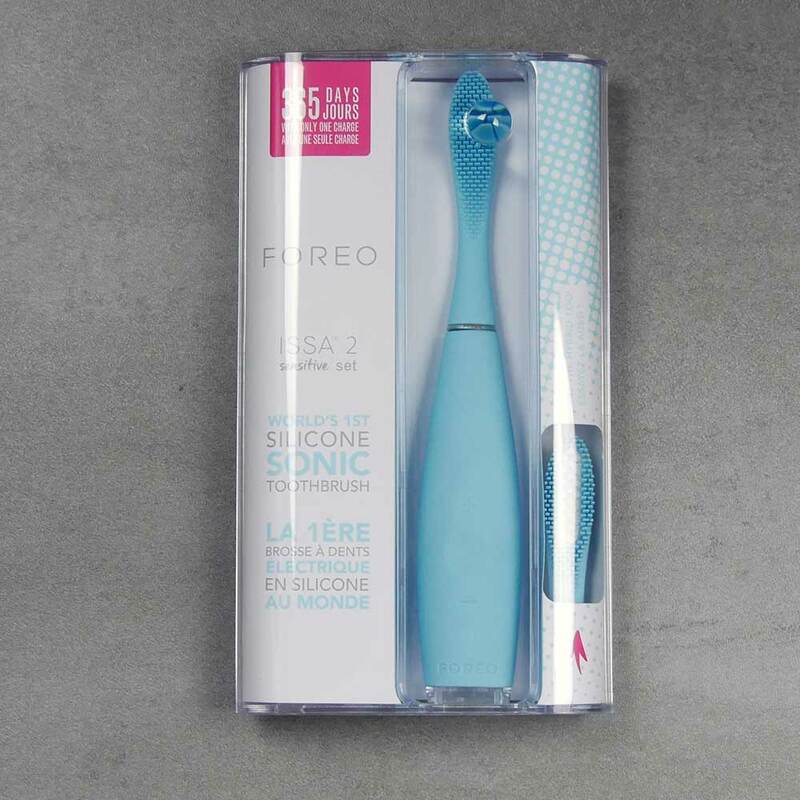 Pioneering and innovating, their intention is to bring revolutionary products to market and the all-silicone ISSA 2 is the next phase in their oral health range of products. 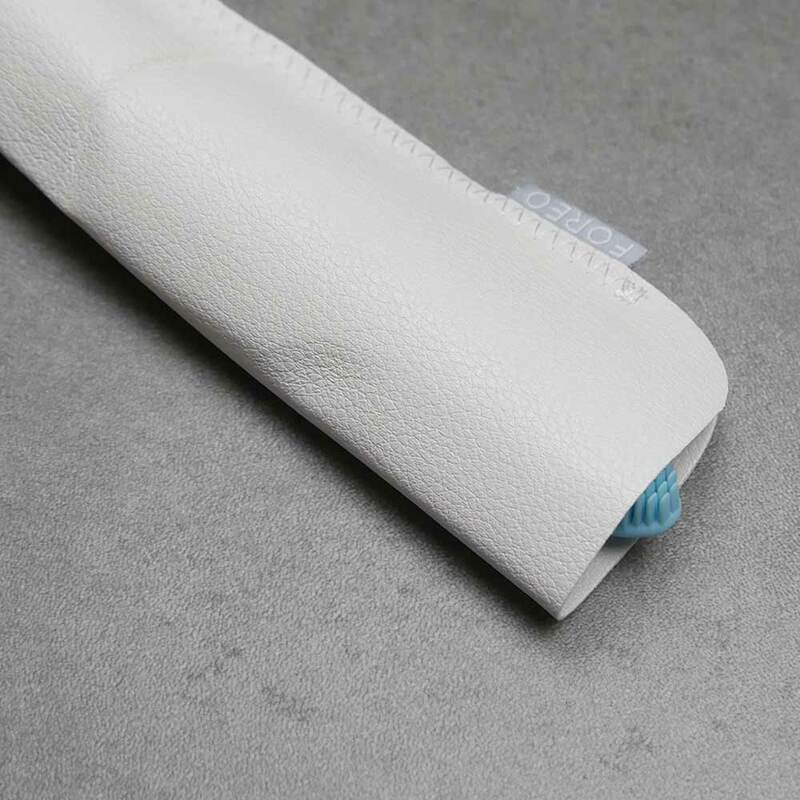 The Mint colour option that I am reviewing here, is more of a very pale Blue with a slight Green hue to it. To be honest I would be more inclined to call it baby Blue than Mint, which in my mind has more of a Green colour associated with it. Aside from colour options you then have 2 different box contents options. 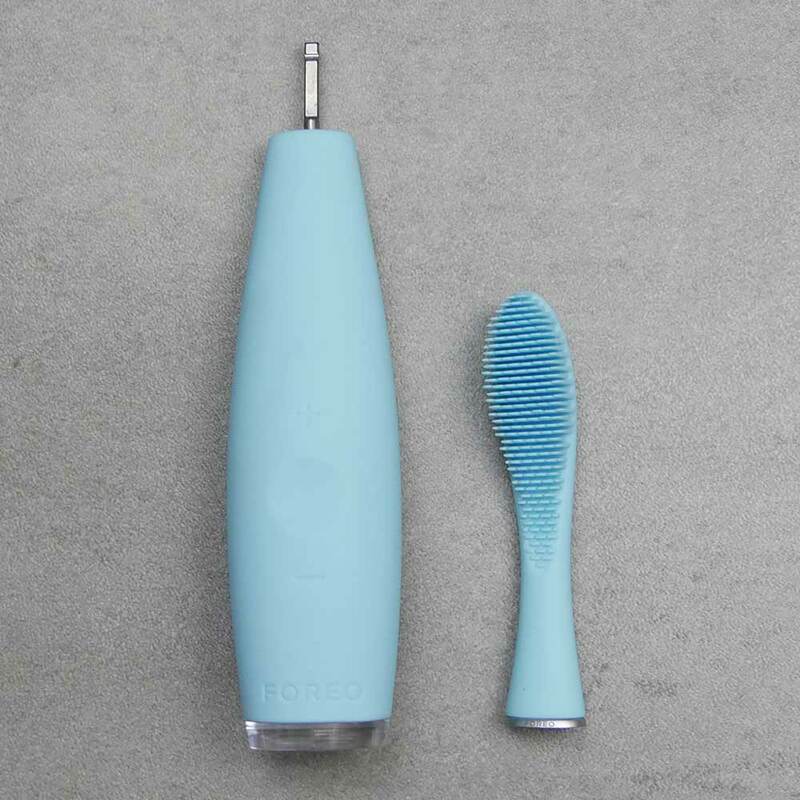 The sensitive set includes a Hybrid brush head as well as the silicone brush head, so you have the choice of which you use. This sensitive set is only available in the Mint or Pearl Pink colour option. The price is £149 and £169 respectively. The ISSA 2 is the replacement to the original ISSA (see our review here), but what are the differences between the 2 models? The bullet points below explain how the 2 differ. The ISSA 2 comes in Mint, Colbalt Blue, Cool Black and Pearl Pink colour options. The Pearl Pink colour replaces the Lavender colour option from the original ISSA. 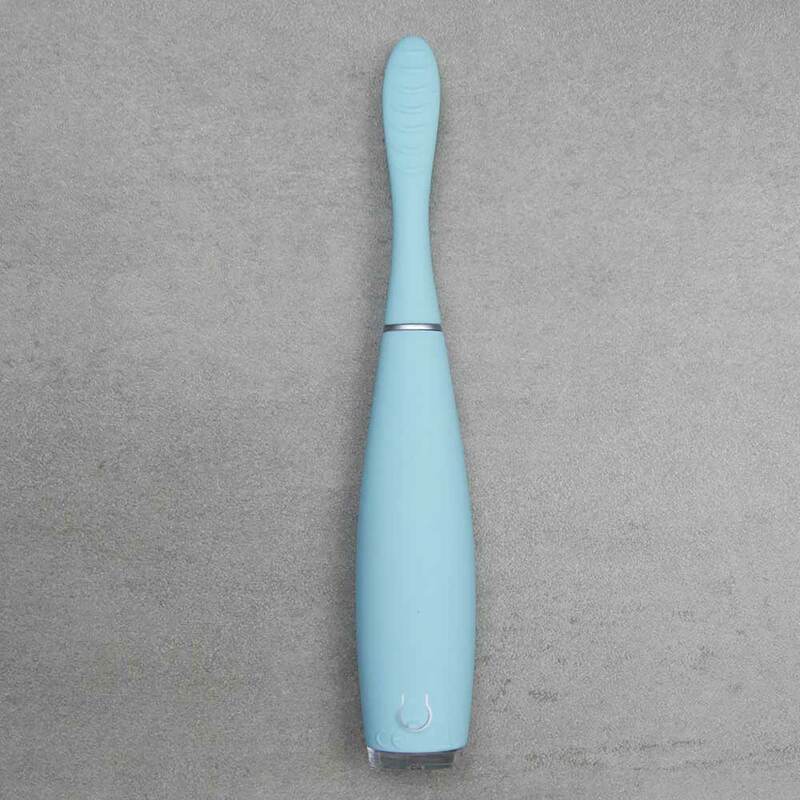 It costs £20 more as a result, but that additional head is the Hybrid brush head that contains both silicone and polymer bristles. There is the spare hybrid brush head, a USB charging cable, a White travel pouch and a small amount of documentation. Subject to which variant you opt for you have up to 4 different colour choices. They are Mint, Pearl Pink, Cool Black and Colbalt Blue. 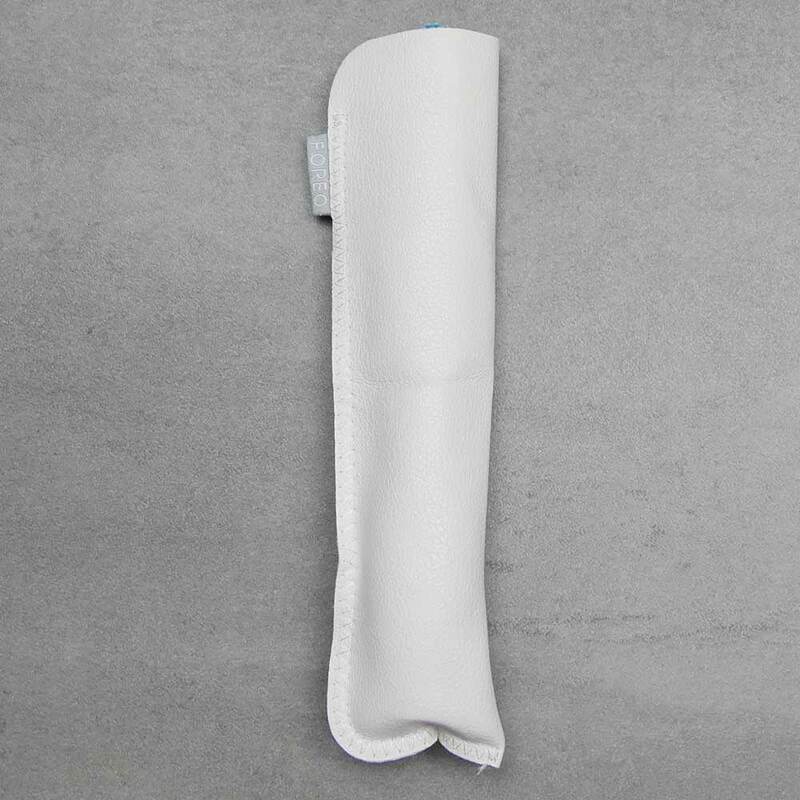 The base of the handle is a transparent plastic. Inside is a White coloured LED that lights up at different times for different reasons. The ISSA 2 has the ability to lock the brush, meaning the brush can’t be accidentally activated. A quality, well designed product is rarely cheap. 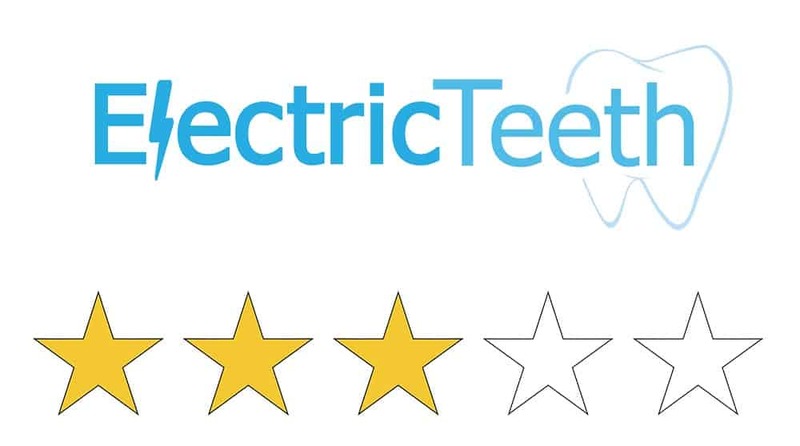 A good, middle of the road electric toothbrush is generally anywhere between £30-80. The ISSA 2 starts at £149 (we’ve included a live price comparison here) or is £169 for the sensitive set, that includes the hybrid brush head. The most expensive brush I have used to date is £380. Oral-B’s flagship Genius 9000 sells on average for £140, but is loaded with features. It does not boast the battery life of the ISSA 2 though. Based on one user, the cost will be £183 (£149 + £17 + £17) or 17p per day. From looking purely at the features from the press release and sales pages I would struggle to justify the price tag. It is most certainly not for everyone. If you crave fashion, like the finer things in life and appreciate style, detail and quality then the ISSA 2 might just be for you. For now, I would go and get the original ISSA at £129, unless you want a more conventional electric toothbrush, in which case, the Pro 2 2500 is the best to go for. 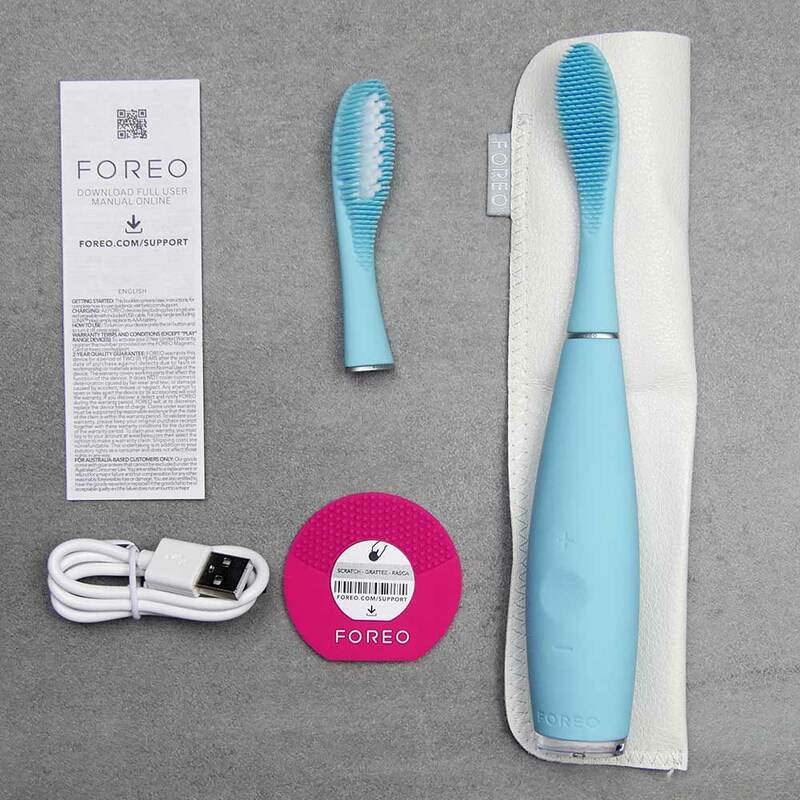 I have just bought Foreo Issa mini 2 seriously soft for a lot of money.The packaging is badly designed as I had to use a hammer to open it and get the tooth brush out.The writing is so small and the printing is so light you would need x-ray vision to read the directions! I hope the brush is good and worth the effort and the money. I’m fed-up ( to the back teeth and beyond!) with the quality of the Phillips Sonicair. Simply put, the unit battery has died on me too soon, too often. My most recent brush has just died after just 6 months. This was a replacement provided under guarantee so no further replacement is available. 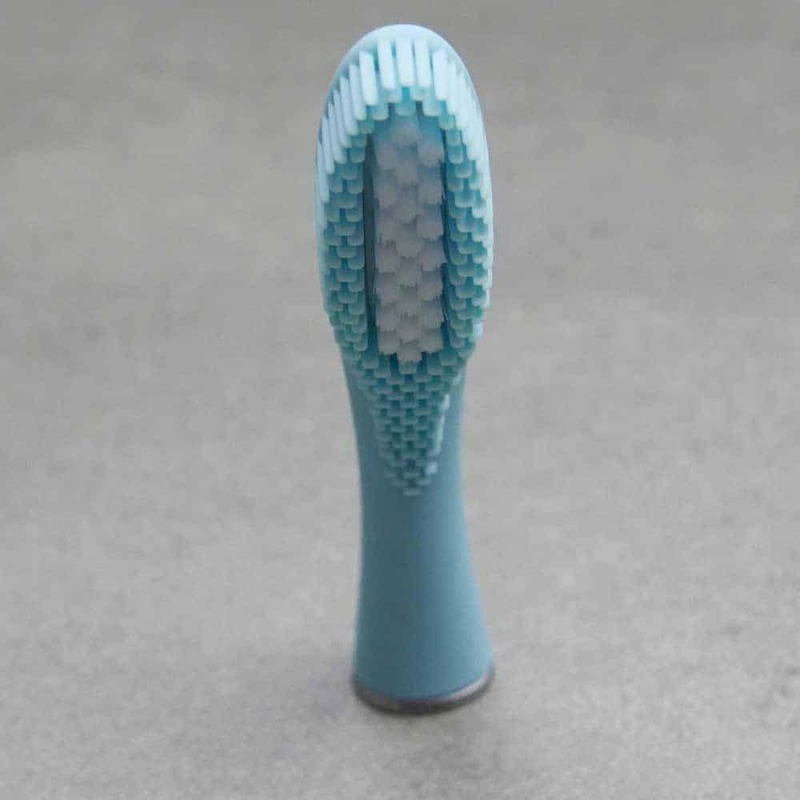 Secondly, the unit often fails when the vibrating end tip no longer connects functionally with the brush. The unit still vibrates but the brush doesn’t work. I am thinking of trying a Foreo but wonder if you have any feel for its reliability? Really sorry to hear of the problems that you have been experiencing. Faults do naturally occur with all brands, but Sonicare has always been (from what I have seen and experienced) one of the most reliable. Whilst I have no firm numbers, feedback has been that Foreo reliability is not as good and support acknowledgement has been worse. I can understand you might have lost a little faith and trying a whole new brand might be the answer. You could consider Oral-B or perhaps a newer Chinese brands such as Fiarywill or Seago whose products are exceptional value for money, without the premium the other household names command.